MIXTAPE: Knew Era - "Behind The Music"
It's finally here!!!! The "investor creating opportunity" has delivered us "Behind The Music" today! 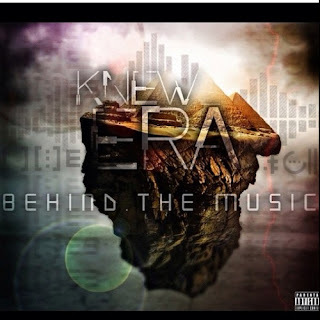 Ever since we first promoted Newark, New Jersey's own Knew Era back on July 13th 2010 with the song "Pick It Up" we knew his motivational sound would be something we would want to have daily on the site. Now with over 30 postings later we finally get to listen to a full length project coming from Mr Motivation. Download and Enjoy because we surely will!